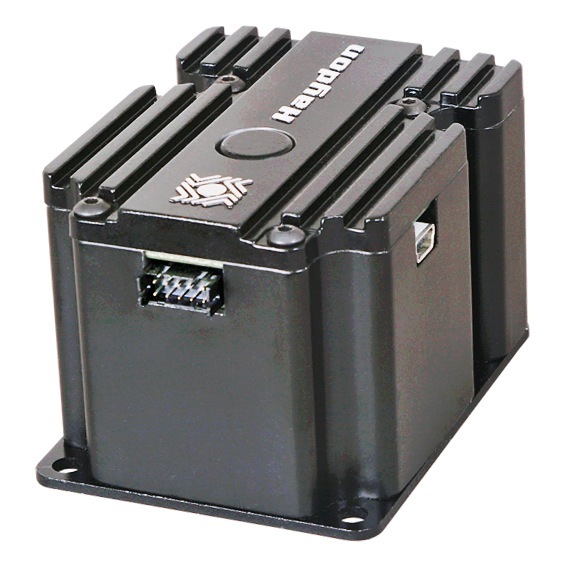 The Pittman PBL4850E IDEATM Drive brushless motor controller is a servo drive and fully programmable control unit which will simplify your machine building experience. An intuitive patent-pending Graphic User Interface (GUI) removes the complexity of programming while support tools simplify its quick integration. 5V, Incremental encoder with 128 CPR min.